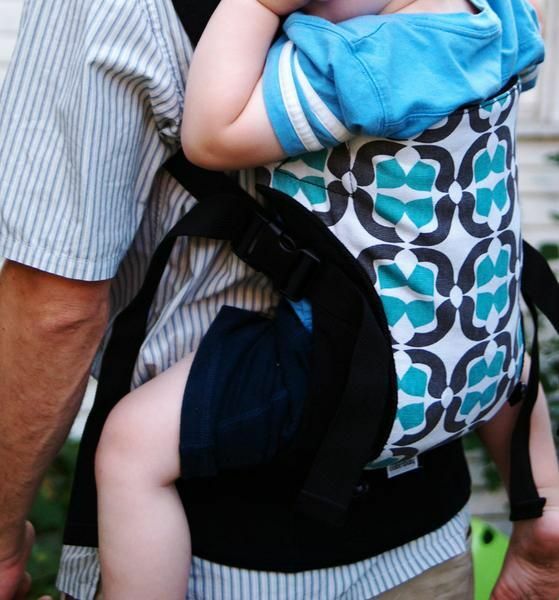 Our patented removable structured waist belt transforms your mei tai or Pikkolo carrier into a typical structured waist buckle carrier. Ideal for back-carrying a toddler, helps carrier sit lower, on top of hips, rather than higher up. 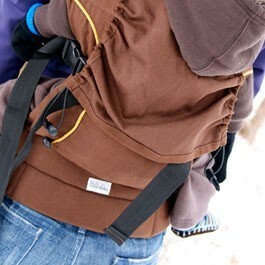 Transition from infant to toddler; when your child is heavier (20-25 lbs.+) and you are back-carrying more, add the belt to convert your carrier to a traditional SSC. Designed in Chicago, made responsibly in China.